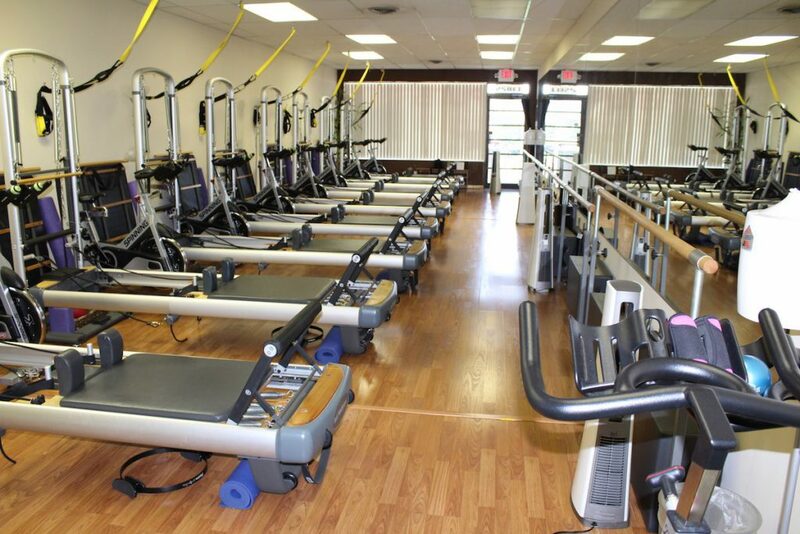 iBeyond Pilates offers private, duet (semi-private) Reformer, BARRE, Spinning and TRX® group classes. Conveniently located in Palmetto Bay. Just minutes from Pinecrest, Kendall, Homestead, South Miami and Miami. Print and complete the waiver and evaluation form before your first session.